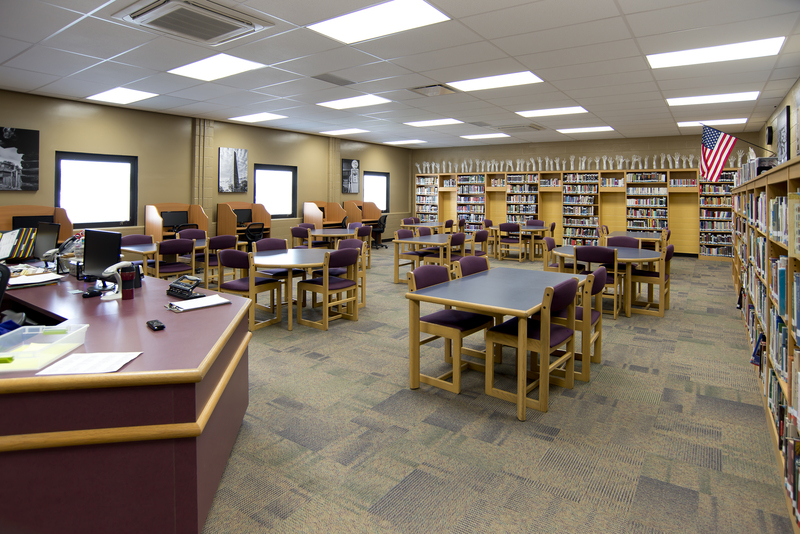 Ft. Recovery High School had extensive renovations and additions to the facility. Renovations to the electrical systems included additional panels to serve HVAC and receptacle load, connections to HVAC/plumbing upgrades and additional receptacle/technology outlets for technology upgrades. Total educational technology systems were upgraded and installed to accommodate new academic styles. The HVAC system was completely replaced; a new BAS system was installed that is a web-based design where the school can remotely access the BAS for off-site monitoring of the buildings. 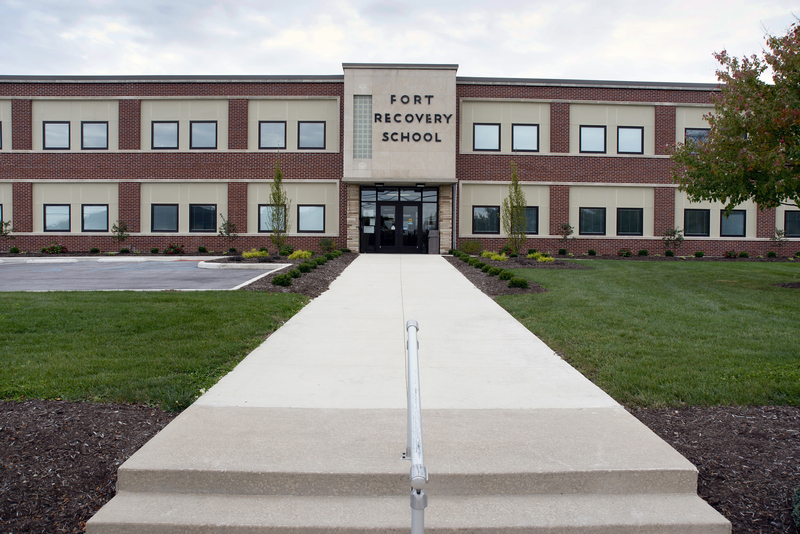 As part of this project, the existing Fort Recovery Elementary School control system was linked to the new high school system using the Tridium platform. Additions included a freezer addition for the kitchen, new corridor/stair and a new connector corridor.